Homme Models: New York Fashion Week: Who will rule the runway? 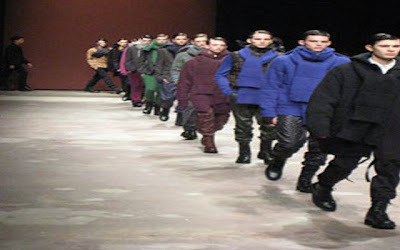 New York Fashion Week will be the stage for the new up and coming male models of the season. Which agency "new faces" will rule the runway? We will see in September.